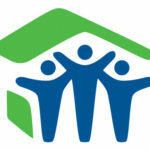 Habitat House – Final Build Day! Christ Covenant Church leadership, staff, and volunteers are invited to this very important awareness and screening training on Saturday, September 29, from 9 AM to 2 PM. 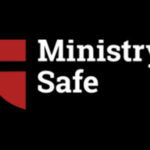 Information and registration: christcovenant.org/ministrysafe. Seek the City Volunteers Still Needed!